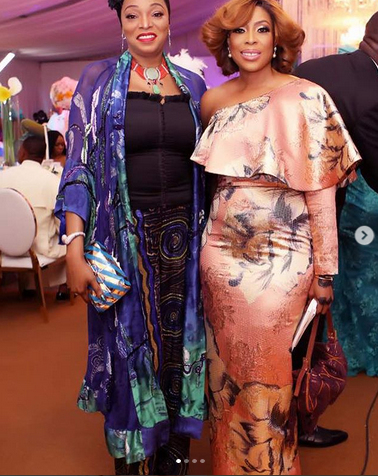 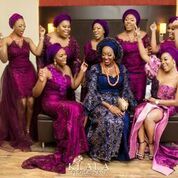 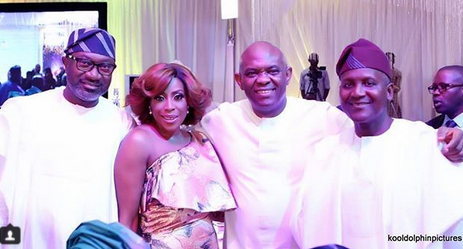 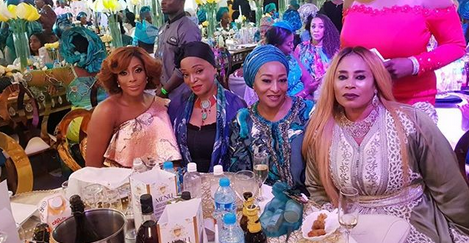 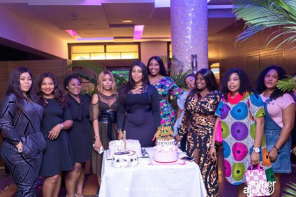 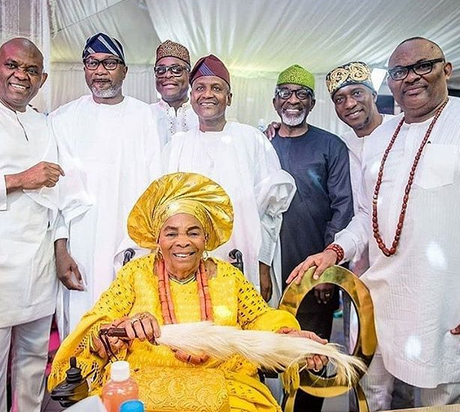 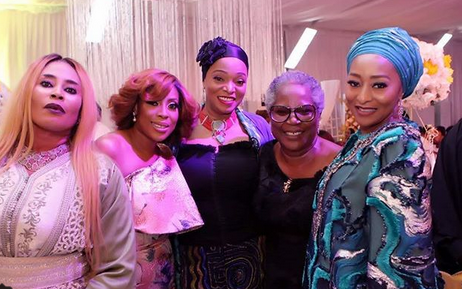 Over the weekend, Billionaire businessman, Tony Elumelu threw a lavish party to celebrate his mother’s 90th birthday in style. 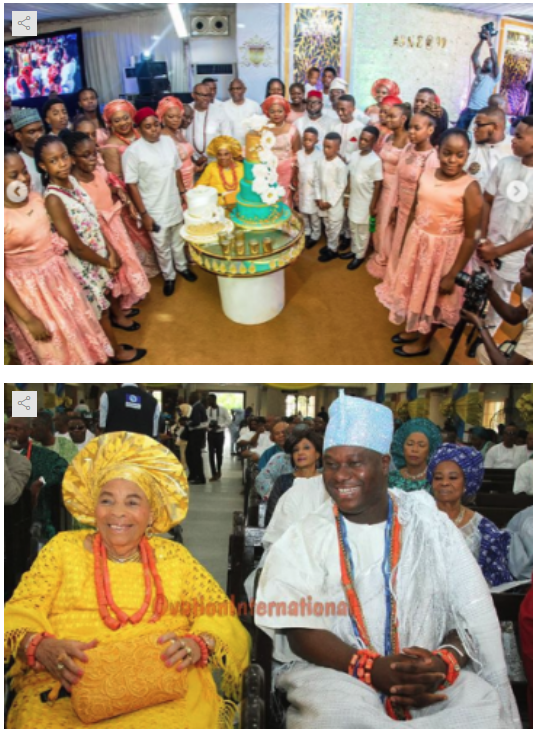 Tony Elumelu’s mother’s 90th birthday party, kicked off with a thanksgiving Mass at the Church of Assumption, Lagos, and a reception in VI after. 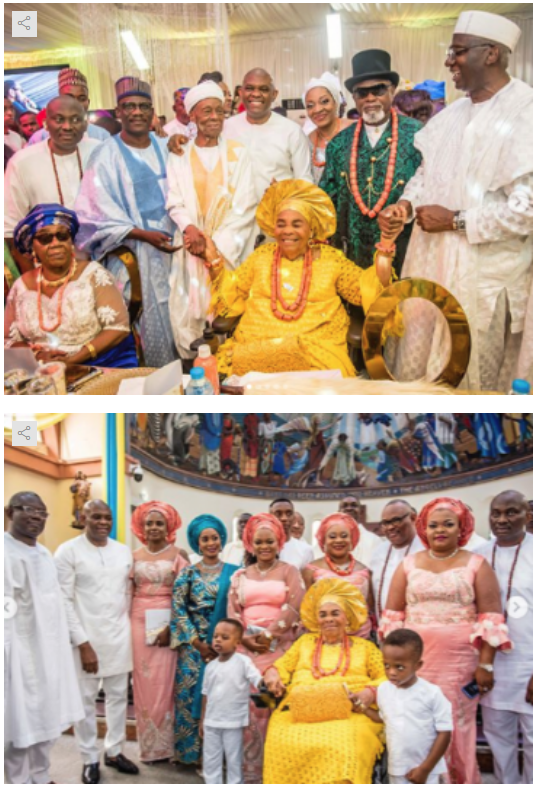 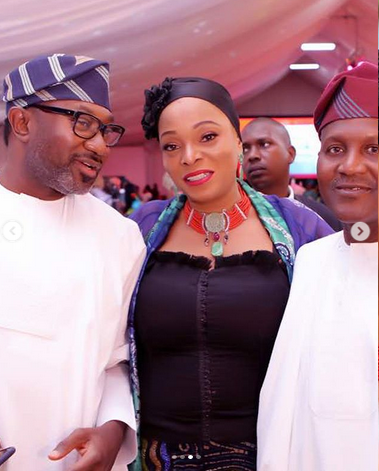 The event was attended by many high profile Nigerians which include; Ooni of Ife, Oba Adeyeye Ogunwusi, Otunba Adekunle Ojora & Erelu Ojuolape Ojora, Oba Rilwan Akiolu, Chukwumalieze 1 of Onicha-Ugbo , Aliko Dangote, Femi Otedola, Tayo Ayeni, Segun Awolowo, Mr. Jim Ovia.